Amarillo Zoo is looking for volunteers to help clean up a neighboring natural beauty. Zoo staffers will clean the creek and shoreline around Thompson Park lakes and creek from 9 a.m. to noon Saturday. 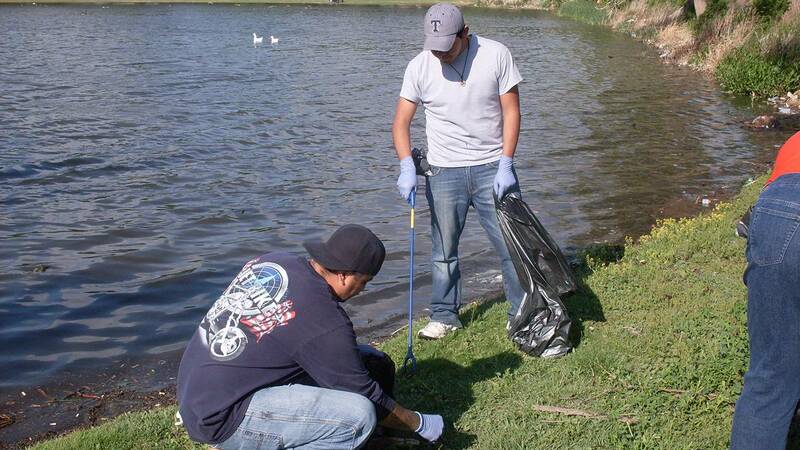 Last year, volunteers collected more than a ton of trash, according to a news release. Volunteers will meet at the Zoo and should provide their own sturdy work gloves and dress appropriately for dirty outside work, said Mike Boley, the Zoo’s visitor services coordinator. The Zoo will provide a hot dog lunch following the clean-up.